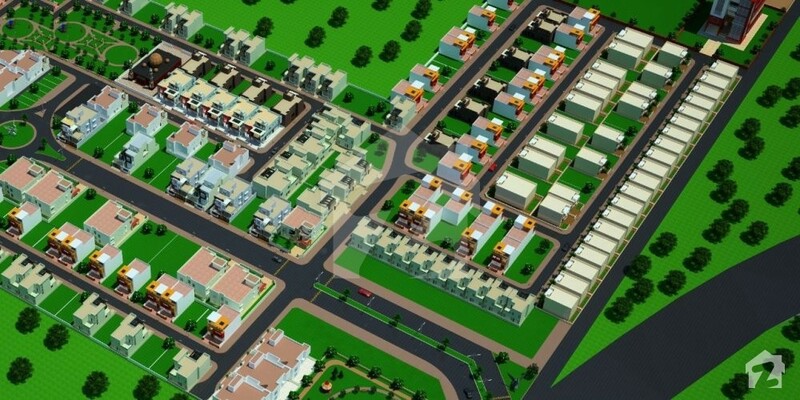 AL-Harram Citi Housing Scheme aims to redefine the concept of modern living in Sargodha. 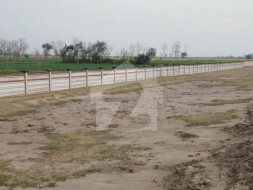 It is a mixed-use project located on Faisalabad Road that will take pride in providing a clean, green, and peaceful environment to all the inhabitants. 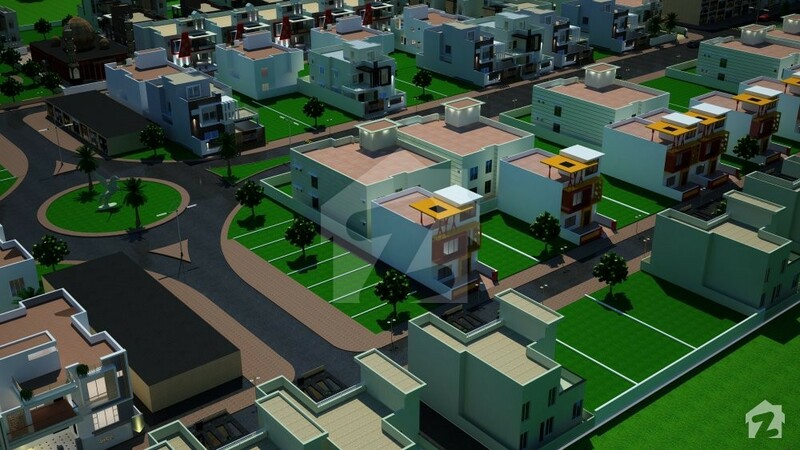 While giving you park and green belts, safety for your family, Jamiah mosque, healthcare services, community centres, swimming pool and a fully equipped gym, Al Harram Citi will also give you the leverage to build your homes, just the way you like. You can have traditional vernacular rooftops with glass interior or you can have seamless linear ceilings with wooden interior. You can have a Mughal royal interior or you can have a modern contemporary interior. You can build a villa, house, bungalow, condo or multi-story homes. With Al Harram Citi, the possibilities are endless. 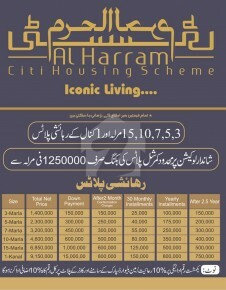 Al Harram Citi Housing Scheme will be offering the following property types to choose from. 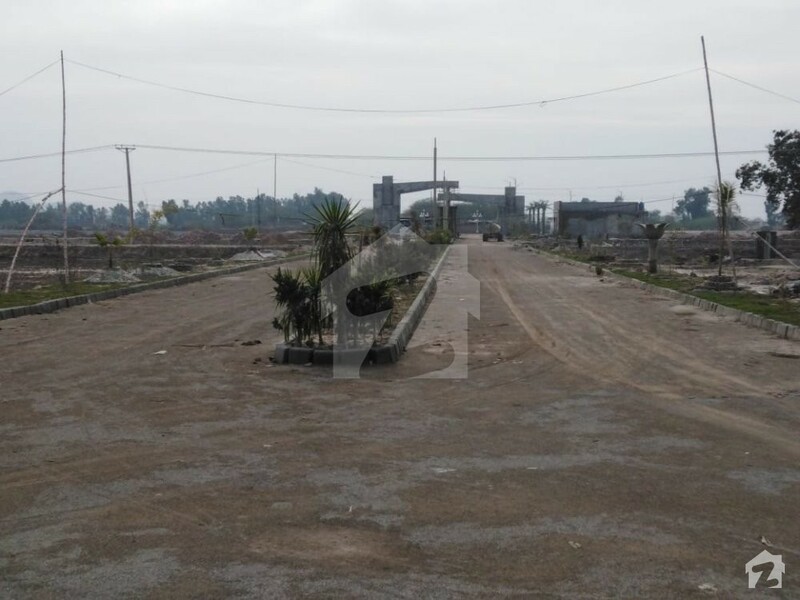 Commercial Area with 110 Commercial Plots – sitting on both sides of the main boulevard. 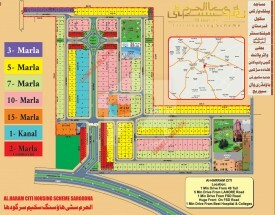 Residential Plots of 3-marla, 5-marla, 7-marla, 10-marla, 15-marla and 1-kanal. Both the property types are available on monthly instalments spanning 2.5 years. As for now, AL-Harram Citi does not have a file-system in place, so you can buy the plot of your choice right from the map. Away from the hustle of the main city, it will provide you with a calm and peaceful environment to reside in. 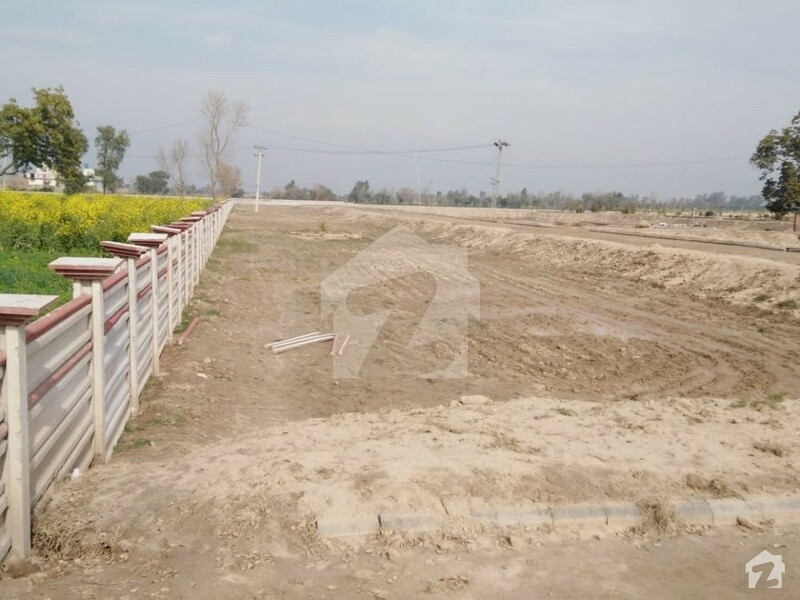 The society will offer residential and commercial plots of varied sizes. 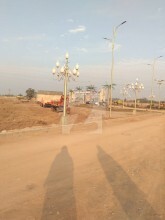 The commercial plots will be located on both sides of the main boulevard, which worth mentioning, will be very spacious. 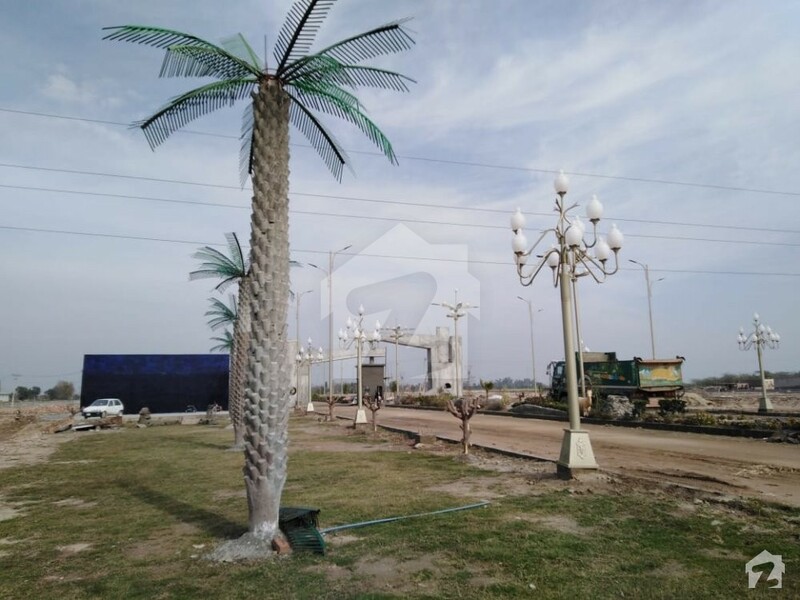 There will be green belts and parks consisting of tropical, subtropical and artificial plants that will stay green and fresh all year round, to give you a soothing view and a refreshing environment to breathe in. The parks will be spacious enough to accommodate maximum families consisting of pergolas, evergreen plants, jogging tracks, mini lakes and bridges. 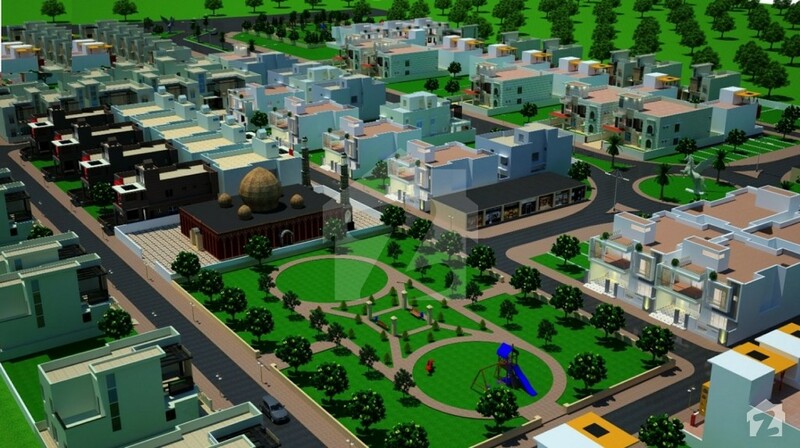 There will be a mosque where the residents will be able to offer their five daily prayers and separate community centres will be arranged for men and women. Keeping in mind the daily needs of the residents, school and hospital will also be made. A water filtration plant will be installed to give you 100% pure and crystal clear water to drink. 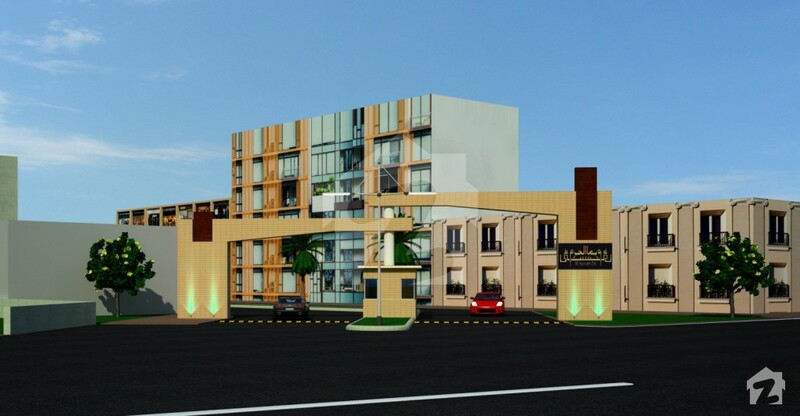 There will also be an indoor gaming arena, badminton and basketball courts, a fully equipped gym, swimming pool and sauna bath facility in the society. 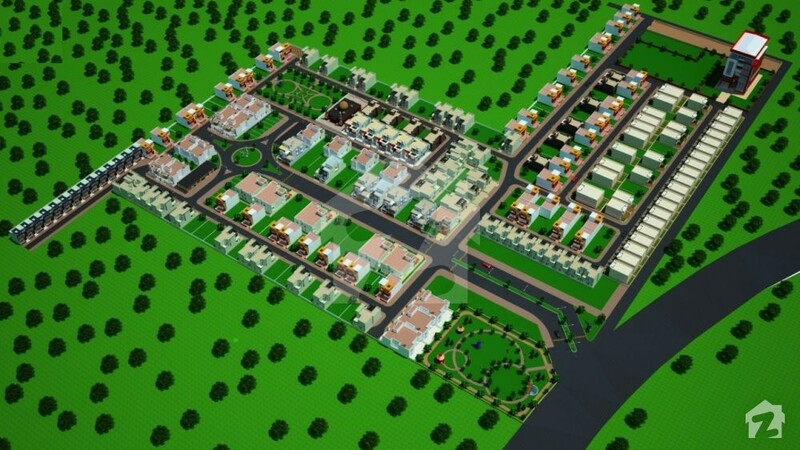 Last but not least, it will be a gated community with CCTV surveillance and plenty of nearby facilities. 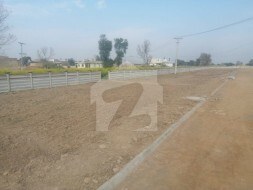 Al Harram Citi Housing Scheme is located on Faisalabad Road which extends to become Sargodha Bypass on one side and connects with Mushaf Ali Mir Road on the other. 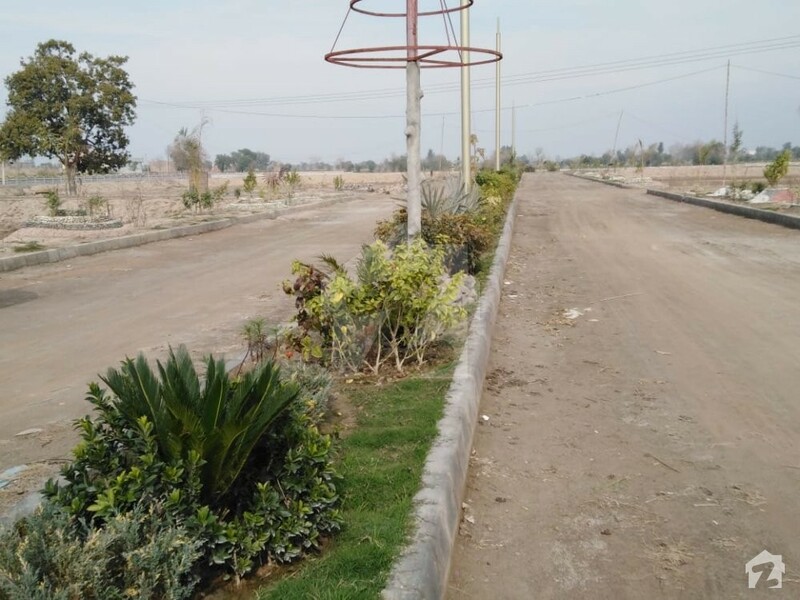 The project sits adjacent to Darbaar Hazrat Mitha Masoom Nangiana, so when your guests will ask you for your home’s address simply tell them of this Darbaar, it is a famous place of Sargodha and most people know of it. 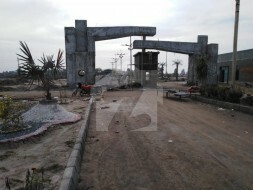 Some other landmarks nearby are Board of Intermediate & Secondary Education and 47 Bus Stop Adda. 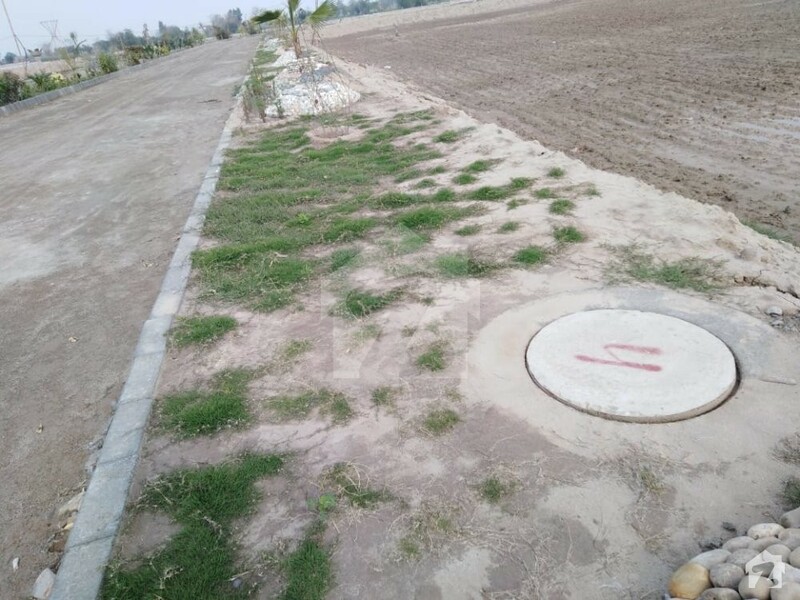 Although the housing society is located in a peaceful location, it has all sorts of facilities within a kilometres distance – schools, universities, mosques, hospitals, pharmacies, grocery stores, restaurants, shopping malls, parks, etc. 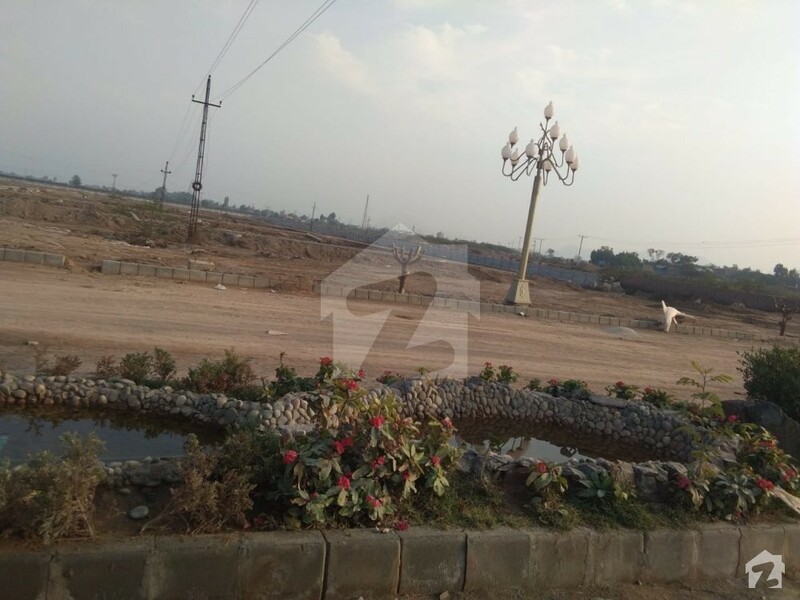 Especially on Faisalabad and Sargodha Road, there is a whole street with restaurants, stores, shopping malls, hospital and whatnots in line. 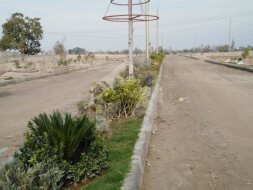 The schools nearby include Roots Millennium Schools, Roots International School Systems, Connoisseur Grammar School, Lahore Grammar School, The Harvard School, Beaconhouse Girls Campus, Government High School, Allied School, The City School, Misali Ravian School, Divisional Public School & College, The Educators, etc. The universities and colleges nearby are Govt. 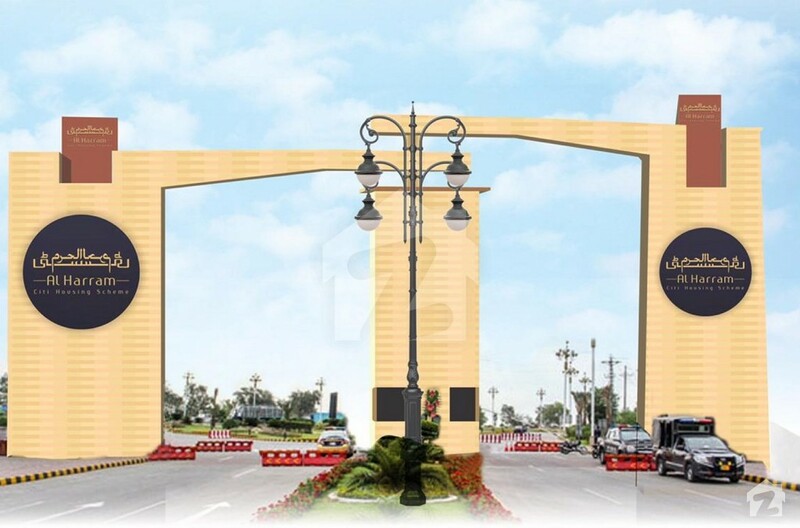 Mian Muhammad Nawaz Sharif Degree College, Sargodha Medical College, ACME College of Excellence, Superior Science College, The Jurists’ College of Law, PAF Inter College, Comprehensive College of Commerce and Management Sciences, ITM College, etc. 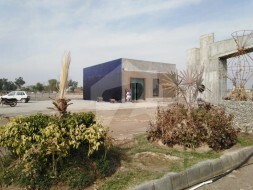 While there will be a Jamiah Masjid within the society, the residents can go to the nearby mosques to offer their Jummah and Eid prayers, such as Muhafiz Town Mosque, Masjid Bilal, Ghosiya Masjid and Madrasa Tul Madina Dawat e Islami, Jamiah Masjid Wapda Colony, Jamia Masjid Allah u Akber, Jamia Masjid Al-Hassan, etc. 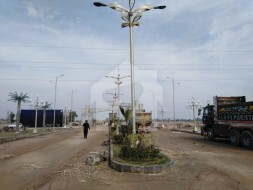 Though medical facilities will be made available within the society, you can also choose the hospitals, clinics and pharmacies nearby, like Ashraf Medical Center, Ibn-e-Sina Hospital, Sakina Memorial Hospital, Medicine Depot of Defence, PAF Hospital Sargodha, Fatima Jinnah Hospital, Khalid Hospital, Saleem Medicose, etc. To buy your grocery and other items there are general stores and supermarkets in vicinity, namely Masha Allah General Store, Waseem General Store, Sabir Milk & Bakery Center, Wahab Departmental Store, Rana G Fish Shop, Elahi Malik Shop, CSD, Taheem General Store, ZamZam Departmental Store, Makkah Milk Shop, etc. There are some good restaurants nearby as well where you can enjoy good food with your family and friends. 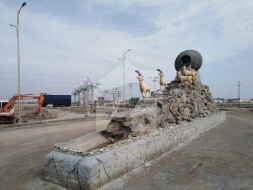 Lajpal Pakwan Canter, Chaudhry Hotel, Kikiri Chicks, Chai Daan, De Fiesta Café & Restaurant, Clay Oven and Al-Salwa, Baithak Desi Food, Mezbaan Restaurant, Haji Sardar Fish, Bhola Drink Corner, Shahi Broast, Ibn-e-Sina Restaurant, etc. 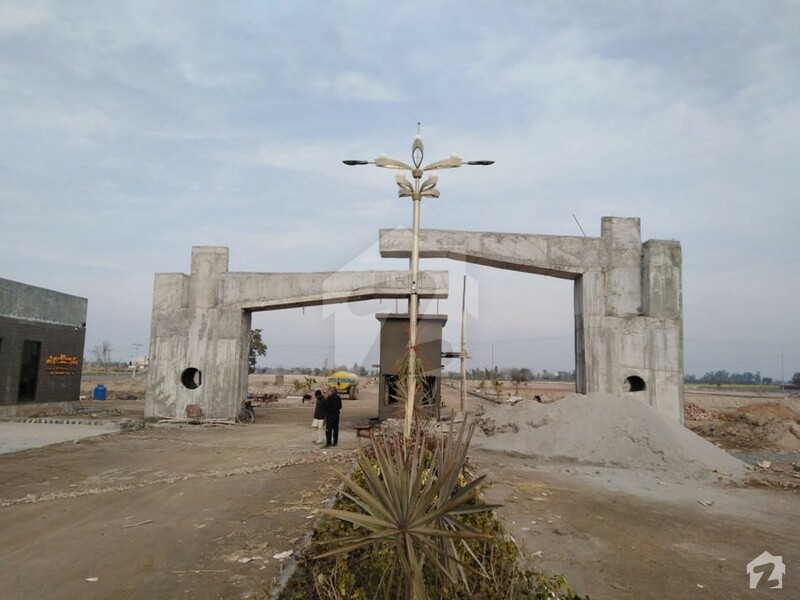 The residents can go for shopping at the malls and bazaars nearby, namely Bhatti Market, Toheed Mall, Dream Shopping Mall, Zaheer Shopping Mall, Al Farooq Shopping Mall, Punjab Mega Mall, etc. 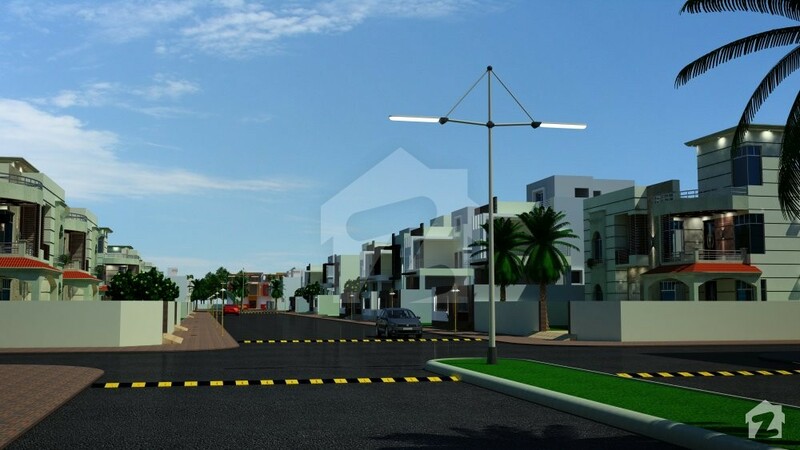 To make it even more convenient for the residents, plenty of parks, fuel stations, banks with ATM facility, car repair shops and marriage halls and banquets are located in the locality too. Please note that 60% of the development work in the project has been completed, and possession is available on a meagre 30% down payment. 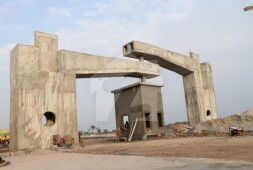 This means that you can begin the construction of your dream home as soon as you want, with minimal payment. Giving you the lifestyle that you have always dreamt of!